I have written about tier pricing in the HOW TO SELL YOUR ART section at AAEGlass.com. Here is a popular piece that is very simple, time efficient and loved by many. 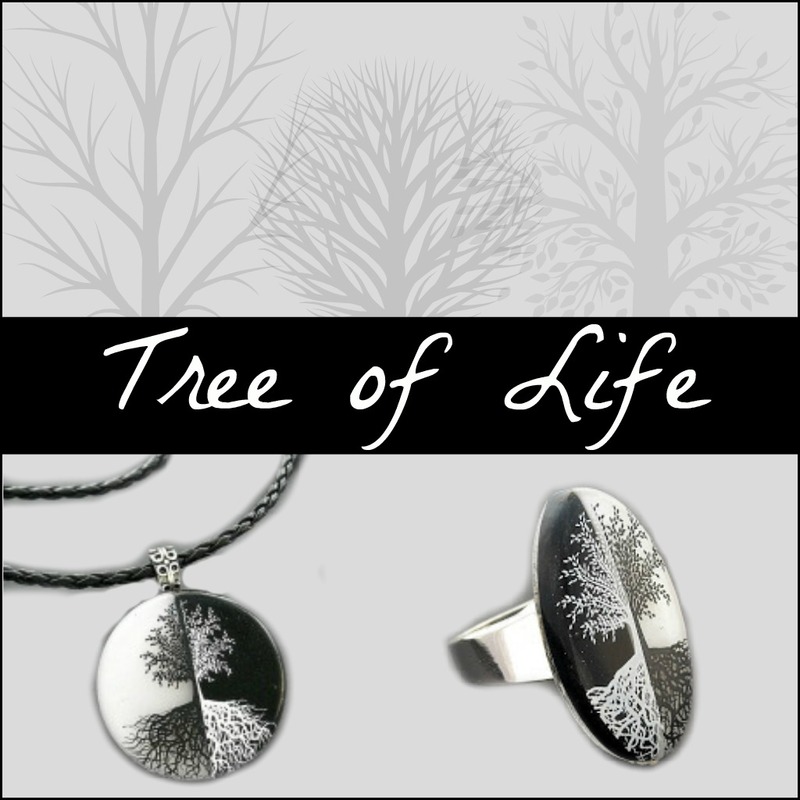 The Tree of Life carries meaning around the globe. Black and white are simple colors that match most anything. Handmade fused glass art is popular among all demographics. Since this piece is basic, you can create a good inventory in a limited amout of time. Since this piece is inexpensive, you can charge less for it and capture another level of buyer at your shows or online. You can also combine this piece with AAE Glass silver settings to showcase it and create more value. Please read the How to Sell your Art section for more details on tier pricing. Below are the basic supplies you will need to create these pieces.